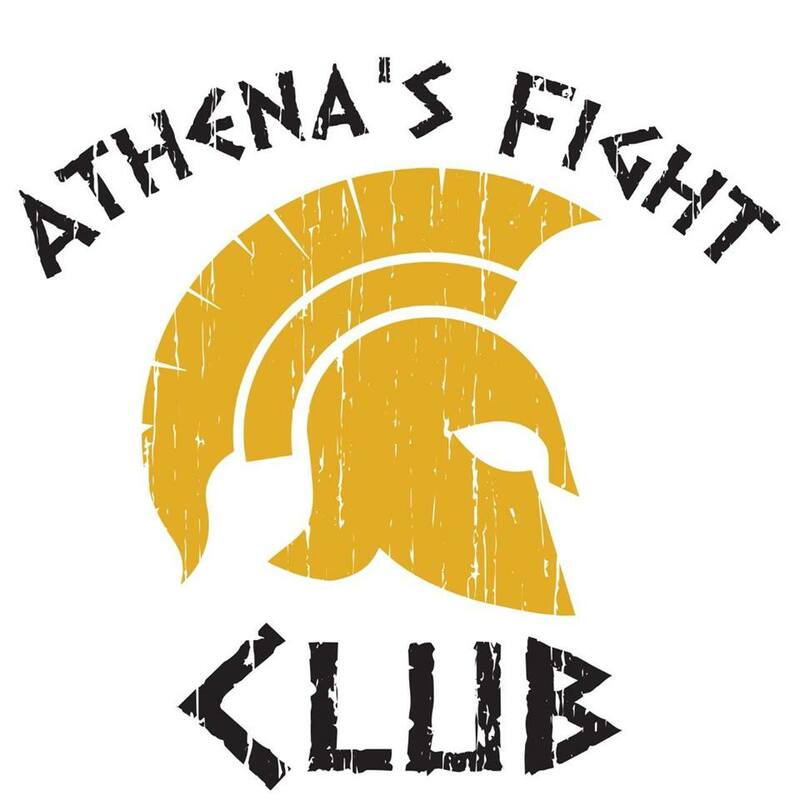 Join us in celebrating the grand opening of Athena’s Fight Club! Food, drinks, music & more! Boca Chamber of Commerce Ribbon cutting promptly at 6pm!